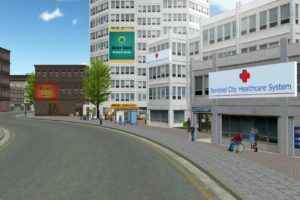 Over the past few months the simulation specialists from Level 3 Healthcare have published numerous helpful articles for the global healthcare simulation community. 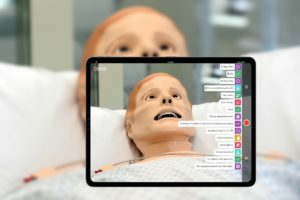 Today we are going to recap those useful articles here, as well as share about their next helpful webinar taking place next Tuesday, 9/18 at 10AM MST during Healthcare Simulation Week 2018 (#HcWeek18), which covers a “Simulation Technician Personal Matrix” to better review available resources for those professionals. Article topics include ways to optimize simulation staff time, benefits of simulation for nurse training, tips for smaller simulation programs, how to gain faculty buy-in, why you should consider standardizing your simulation technologies, solving top simulation issues ahead of time, and more! 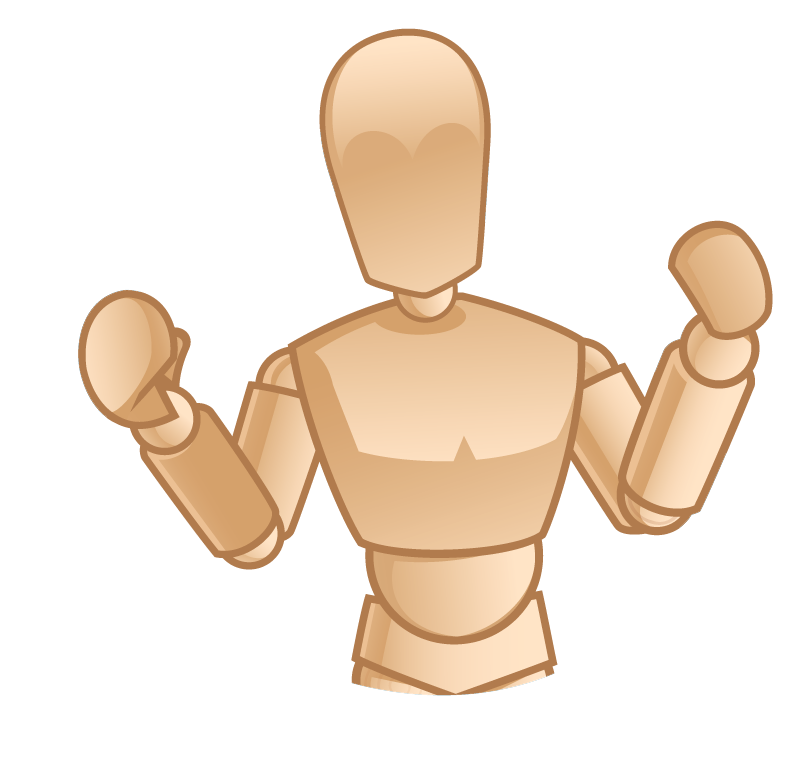 Simulation Technician resources and education has been a debated topic for years.  There have been developing degrees, certifications, certificates, and websites all dedicated to this objective. There are no question/answers on whether one is better than the other. 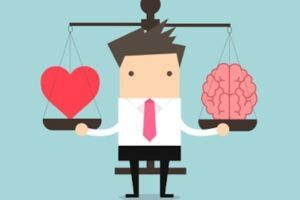 The truth of the matter – They are all important. The real question is – What is the best personal path for you to take while utilizing these resources? In this important webinar, Scott Atkinson (Level 3 Healthcare) will be discussing the “Personal Educational Matrix” for the Simulation Specialist. The “Personal Education Matrix” is based on feedback from background, education, and career origin. 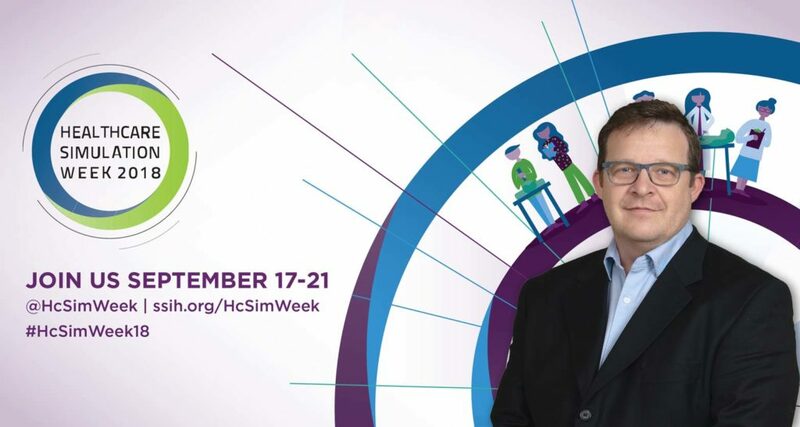 Please join him amid Healthcare Simulation Week 2018 digitally, via WebEx – Tuesday, September 18th, 2018 at 10:00AM (Mountain Standard Time). Sign up for the Webinar on Level 3 Healthcare’s website here. 4 Ways to Optimize Time as an Operation Specialist: A new hire, a simulation technician for an undergraduate simulation program, attended a manikin vendor’s class on programming scenarios. She had already been working for many years in various IT roles, so learning the technology used in simulation was an exciting opportunity. The course was attended by over 15 nursing and EMT educators; they were almost salivating at the possibility of one day getting “their own” technician. These educators had become keenly aware of the demands placed on them in addition to the courses they taught and related responsibilities, and now they were learning a relatively new technology. Before leaving, the simulation technician received several polite invitations to come work for their programs; in the same breath of the invitation was the expression of frustration that they did not have the funds or administrative will to further staff the simulation facility. Simulation Provides Low-Cost, Low-Risk Nurse Training: Nurses are known for how busy they are since patient needs often can’t wait. And the nursing shortage means they need to focus on real patient care without the added responsibility of training students. In fact, a shortage of instructors is a big factor in why nursing schools turned away more than 56,000 qualified applicants in 2017. 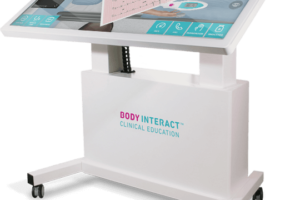 Fortunately, in many instances, today’s simulation technology can take the place of clinical training in medical facilities. Here are 5 benefits of Simulation in Nurse Training . Simulation Programs of Any Size – 6 Best Practices For Smaller Programs: There are plenty of times when size matters. A bite-sized candy bar won’t always satisfy a sweet tooth and a small business can’t always compete with larger players in their industry. For healthcare simulation programs, however, even a small team with limited funding can succeed just as well as their bigger counterparts. The key is to follow industry-designated best practices. 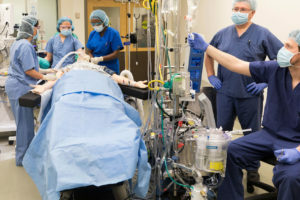 The International Nursing Association for Clinical Simulation and Learning (INACSL) recently released Standards of Best Practice for Simulation. Adhering to the standards of operation in particular can make any size simulation program sustainable, while also increasing the return on the investment made in simulation technology; improving outcomes, and; bringing students, educators, and leaders closer to their goals and objectives. Here are 6 Best Practices to Support Your Small Simulation Program! SimGHOSTS USA 2018 Keynote Speech – A Tech’s Journey: SimGHOSTS 2018 USA has officially wrapped up. 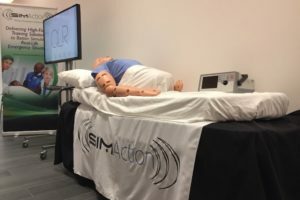 It was a record breaking year in attendance at SimGHOSTS USA, hosted at the University of Tennessee Health Science Center’s Center for Healthcare Improvement and Patient Simulation. The conference was a success – and this successful event started off with a Keynote Speaker, for our team at Level 3 Healthcare, David Escobar. David shared with the audience his experience on how his career and life experiences took him from the military, EMS, management, and finally simulation technology operations for Cedars-Sinai, Los Angeles. “David connected with the audience by reminding everyone about the similar struggles we as simulation operators all face as not only do we have to solve technical problems but also countless administrative tasks as well”. 3 Ways to Increase Faculty Buy-In for Simulation: Imagine someone sitting you down in the cockpit of an airplane and telling you to figure out how to fly it. Seems ridiculous, right? The technology is so daunting and complex, anyone who isn’t a trained pilot would need a lot of help to figure it out. Sitting a faculty or staff member down in a simulation lab and telling them to run a scenario would be just as difficult and confusing for them—though probably not as terrifying Without the proper training, simulation technology can be intimidating for educators. They can’t just sit down and figure it out. When faculty members are unsure of how to use a solution such as a simulation system, they are unlikely to support an organizational investment in it. They are also unlikely to use it even if the organization invests in the technology. However, removing common barriers, concerns, and misunderstandings faculty members face can help you improve buy-in and increase adoption of simulation solutions at your institution or organization.Quality, Seamless Integration, Ease of Use, and Timely Support: What are you willing to pay? Quality, Seamless Integration, Ease of Use, and Timely Support: What are you willing to pay? Several companies have benefited from a manufacturing and service model that delivers on quality and usability. Think for a moment, when considering computer and device innovation (for example), what computer companies do you think of that fit this characterization? When you think of simulation AV companies, do you have the same assurance as you might with, say Microsoft or Apple? In the healthcare simulation community, many seem to have either learned to accept less from their AV solution provider. For many simulationists, they find ways to work around the deficiencies of their AV solution. However, Level 3 Healthcare recognizes that if our customers want to enjoy a higher level of quality, reliability, and objective focused solutions, money is not necessarily related. How to Solve Common Simulation Challenges: Simulation technology is a hot topic these days, and its popularity is only increasing. Why? Because simulation helps healthcare students and providers prepare for high stakes scenarios in a safe, low-risk environment. Simulation-enabled education and training ultimately improves provider performance and patient outcomes. But that doesn’t mean it doesn’t come with its share of unique frustrations. As more institutions incorporate simulation solutions into their training curriculums, more kinks appear that need to be worked out. Here are 7 Common Simulation Challenges—and Their Solutions! 7 Reasons to Standardize Your Simulation Technology: Simulation technology has become an integral part of the training and education for industries like medicine and emergency response, where the stakes are high, and errors can be costly not only financially but in patient outcomes. Simulation technologies can be a significant investment, but standardizing these solutions can make their use more efficient and effective. Standardizing simulation solutions across an organization improves the experience of educators who are running the simulations as well as of students who are learning from them. It also improves the experience of other staff members like operations specialists, IT managers, and simulation technicians who may be called upon to operate the simulation solution or troubleshoot issues when they arise. Here are 7 areas to consider standardizing—and why. For all the Latest Resources, Visit the Level 3 Healthcare Website Today!